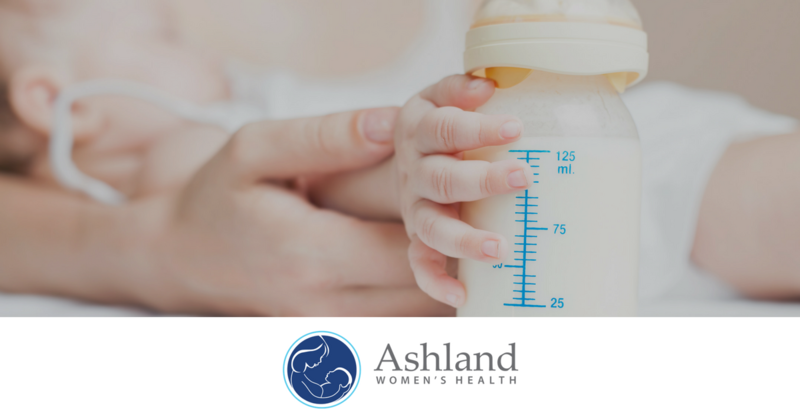 Ashland Women’s Health is a phenomenal organization that provides free insurance covered breast pumps to new and expecting moms all throughout the country. We are so proud to work with this organization to make a difference in the lives of mothers by empowering them with breastfeeding resources. Working very closely with the Ashland Women’s Health team, we provide a full scope of digital marketing services, including custom blogs, social media marketing, lead generation, SEO, website management, Google AdWords and custom marketing materials. We appreciate the passion behind this organization and look forward to continuing to connect pregnant women everywhere with this amazing concierge service!